What happens when you revise your diet to include only foods that are actually beneficial for your health? You end up with a Mediterranean diet! The Mediterranean diet menu is designed to help people who are interested in healthy living. The Mediterranean diet menu includes whole grains, nuts, wine, fish, olive oil, and other items that can have a very positive impact on your health. This diet has done a world of good to numerous people around the world and has gained immense popularity with time. Given below are some healthy food options that are a part of this diet. The Mediterranean diet menu highly advocates consuming wine. Whole grains form an integral part of the Mediterranean diet. While buying whole grains, it is important that you buy grains that are minimally processed, due to the fact that processing reduces their nutritive value. Whole grains that can be included in the Mediterranean diet include buckwheat, rye, millet, oats, and polenta. Nuts are a staple of the Mediterranean diet. They possess high concentrations of good fats, protein, and fiber. Due to their high calorific value (although these are good calories), you should limit the amount of nuts you consume. Nuts make an essential part of the Mediterranean diet meal plan. 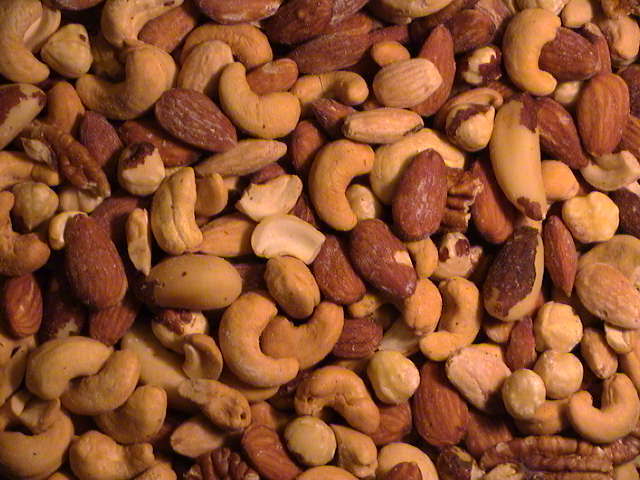 Doctors often recommend nuts as a part of every diet due to their nutritional value. It is advisable that you consume the unsalted variety of nuts, instead of salted or sugar coated varieties. Wine is a good addition to the Mediterranean diet, mainly because it possesses a high concentration of antioxidants that help the body fight toxins. 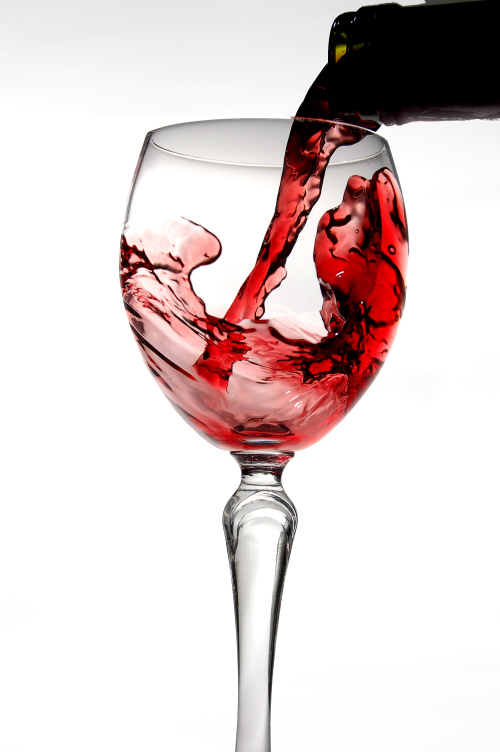 The American Heart Association has stated that drinking a glass of wine, beer, or cocktail in moderation may prove to be beneficial, as this helps in decreasing one’s risk of suffering from heart disease. The AHA recommends one glass of any alcoholic beverage for women, and two for men. Fish is another healthy food item that can be included in the Mediterranean diet. Many people prefer fish to red meat, as it does not contain high amounts of saturated fats. In addition to this, fish also contains omega 3 fatty acids, which help in decreasing the levels of triglycerides in the body, keeping your heart healthy. Individuals residing in the Mediterranean region utilize olive oil greatly. Olive oil is often smeared on bread and is also used in salad dressings. Dietitians highly recommend using olive oil over other oils, due to the fact that it is rich in healthy fats and prevents the occurrence of heart disease. These fatty acids also help in efficiently reducing cholesterol levels. The Greeks consume nine helpings of fruits and vegetables in their daily diet. If you’re wondering what fruit to include in yours, the obvious choice should be grapes. Grapes make up an integral part of the Mediterranean diet plan. 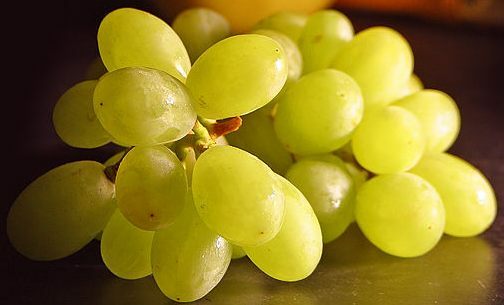 Red grapes possess powerful antioxidants that help in combating cancer. Although people from the Mediterranean region consume grapes in the form of wine, you can also consume whole grapes as these have additional health benefits. Tomatoes are a key part of the Mediterranean diet, and they are included in sauces, soups, and salads. Tomatoes are easily available, making it easy for you to include them in your diet. They are also available in canned form and can be used for a long time. With these items, you can easily frame your Mediterranean diet menu and ensure that you make your food habits healthy. The diet is rather easy to follow as well, and this is the main reason behind its popularity. This entry was posted in Nutrition and tagged mediterranean diet meal plan, the mediterranean diet plan by Zipheal Editorial Staff. Bookmark the permalink.